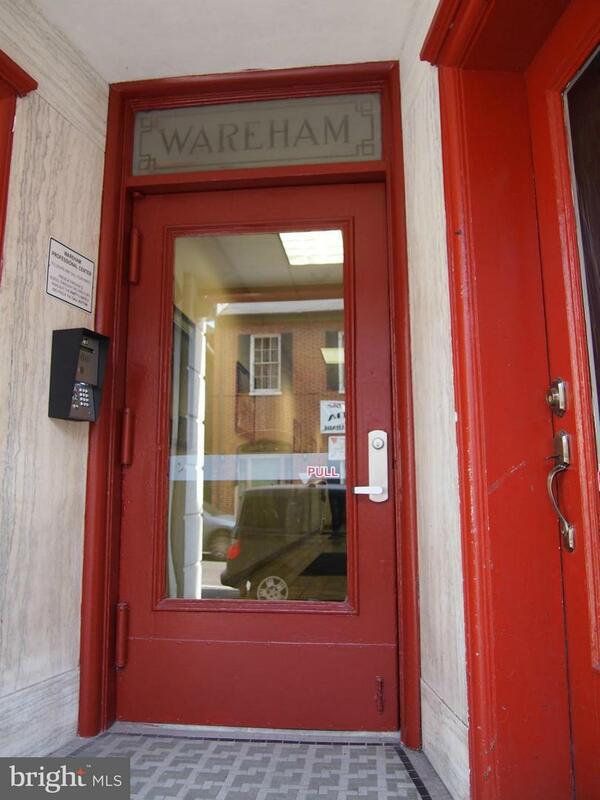 The Wareham Professional Center is located in a historic building that has been completely updated. 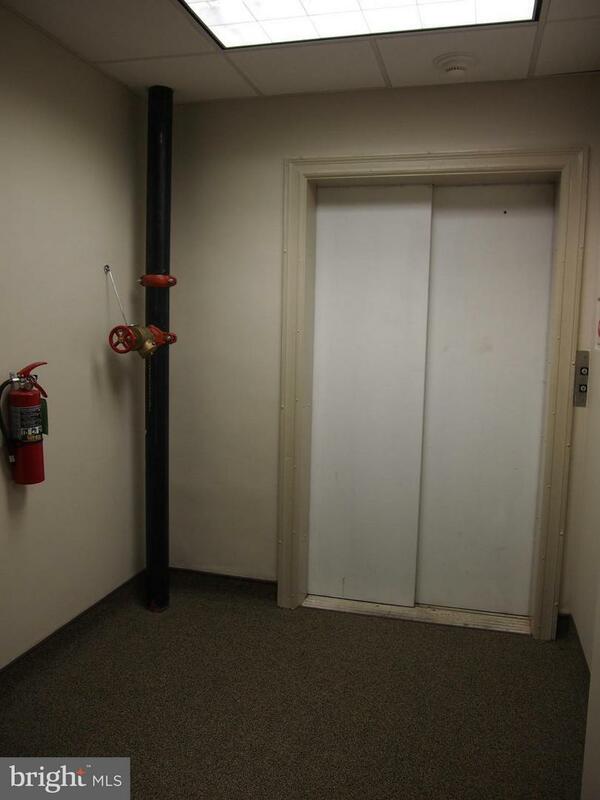 The improvements include all new mechanicals, electric, roof, HVAC, common area bathrooms and kitchenettes on each floor. The center has had most of the windows replaced. 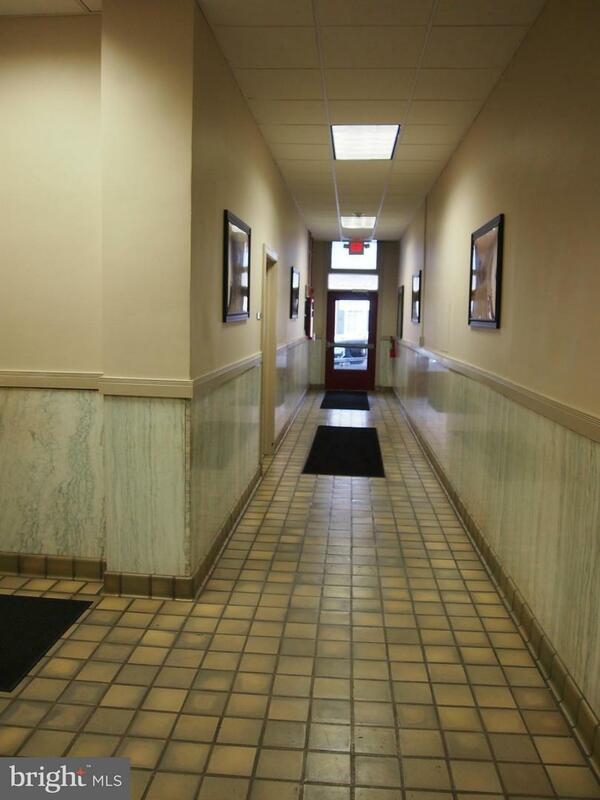 Larger office spaces to single offices available for lease. 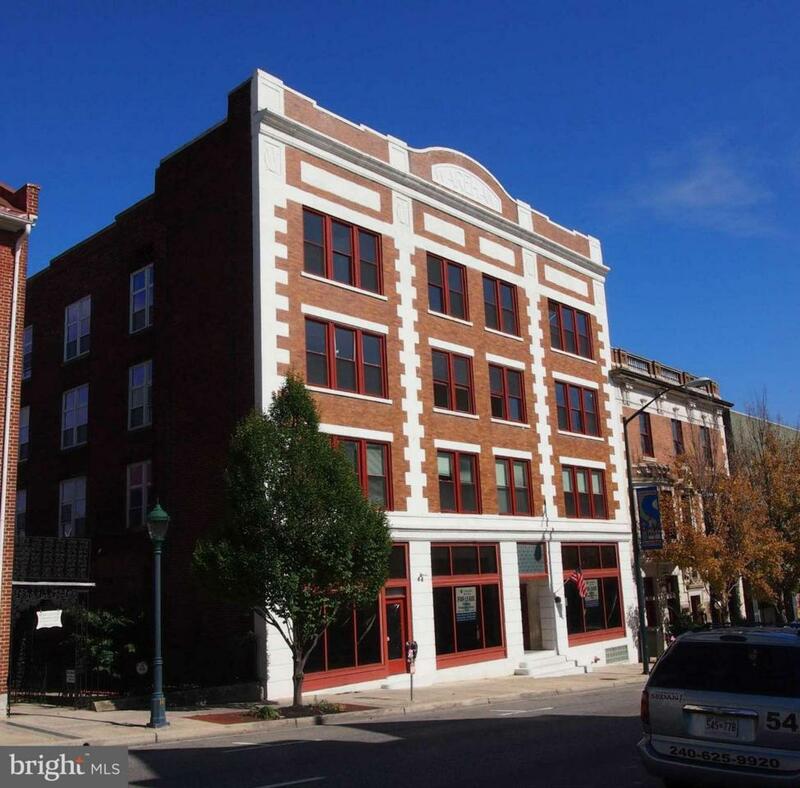 Adjacent parking deck has nearly 60 parking spaces for tenant use. Listing courtesy of Berkshire Hathaway Home Services Bowen Realty.